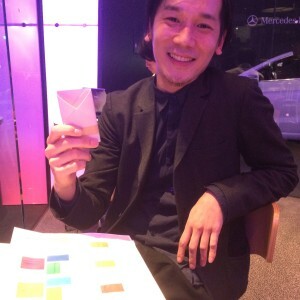 During my trip to Japan earlier this year, I met up with Japanese architect Shimon Mioke from k2m design, the designer behind the upcyled brand KATAMAKU. The idea of the range arrived after the architect saw unused parts of industrial membrane used for constructing stadiums, domes and tents being thrown away. The designer and his partners decided to use these waste materials to create a new upcycled range to reflect the beauty of these materials in the simplest way. 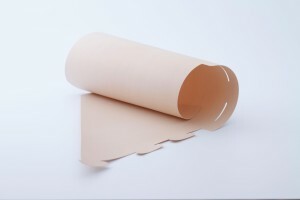 Since the durable but stiff materials come in large rolling sheets, the easiest way to handle them is to cut and mold them. 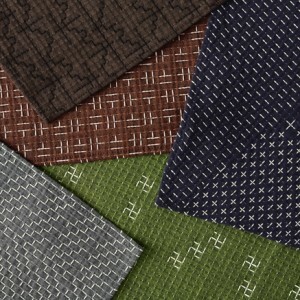 The designers took inspirations from origami and kimono, and employed these elements in their designs. 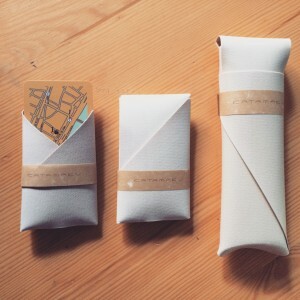 And like origami, all of the cases can be reverted back to its original state - a flat sheet of fibre. Minimalist and functional, the KATAMAKU range also reveals what can be done with waste materials, which is crucial in changing our wasteful culture and behaviour. When I first saw the Tenp textiles range, I was instantly attracted to the unusual weaving patterns. 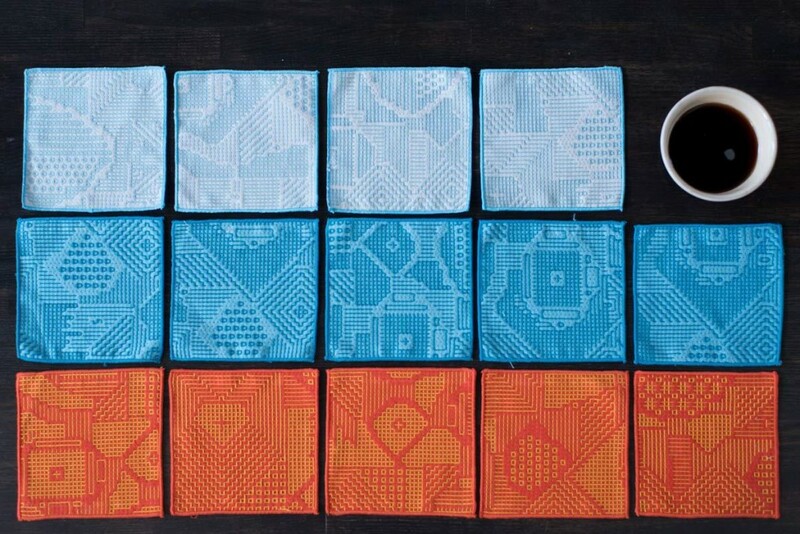 I later learnt that these new patterns were created using the traditional sashiko weaving technique famous in the Tohoku region of Japan. 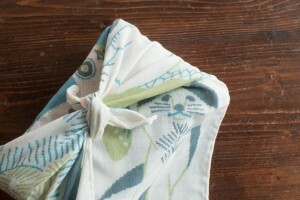 I have seen Japanese textiles that feature this technique before, but I have never seen it done in a contemporary context. Last year, Japanese design studio Nendo also collaborated with Kyoto's weaving house Hosoo to release a textiles range employing the same techinque, but in a more traditional style. 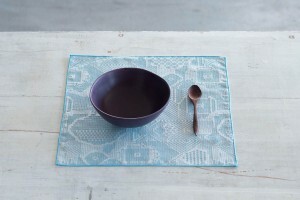 In Tokyo, I met up with architect Satoshi Takiguchi, who is the director behind the textiles brand Tenp. 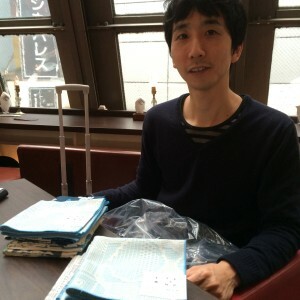 In 2013, Satoshi invited his friend, Japanese illustrator Toshiyuki Fukuda to collaborate with sashiko weave artisan Kenichi Ohazama from Miwa Orimono in Fukushima to create a range of contemporary textile products. I love Toshiyuki's abstract geometrical patterns inspired by flora and fauna. And due to the weaving technique, a large piece of textile is first produced and then cut into smaller sizes. Hence, each piece in the collection is unique, with no two products alike. 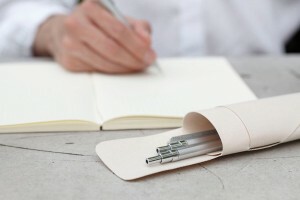 The merge of new design and traditional technique is what I love about this range, and I hope that I can add more products (like stationery) from this brand next year. Our last product launch of the year was Sola Cube and Sola Zukan from Japan. 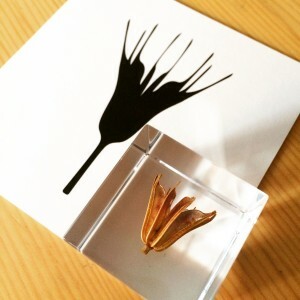 Since I love nature, it is no surprise that I would be drawn towards these tiny cubes that contain a preserved plant. Created by Japanese creative director Koichi Yoshimura from Kyoto who was inspired by artifacts seen at the natural history museum, the small 4 x 4 cm cube offers us a glimpse into the universe. The name 'sola' comes from the Chinese kanji character '宙', which means 'universe' or 'blue sky'. 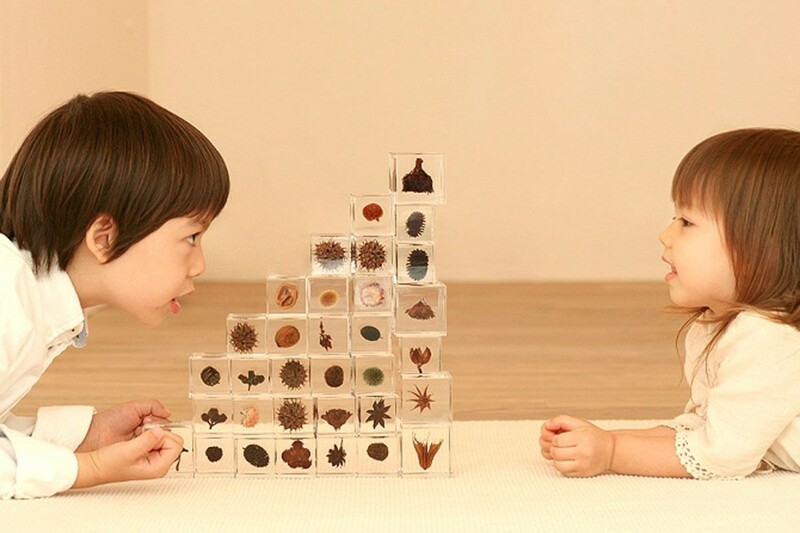 Each cube features a preserved Japanese plant in transparent acrylic resin, and it is handmade by craftsman in Kyoto. Through trial and error over the years, the craftsmen use a vacuum kiln to force out all the air bubbles, which further enhances the beauty of the plant. 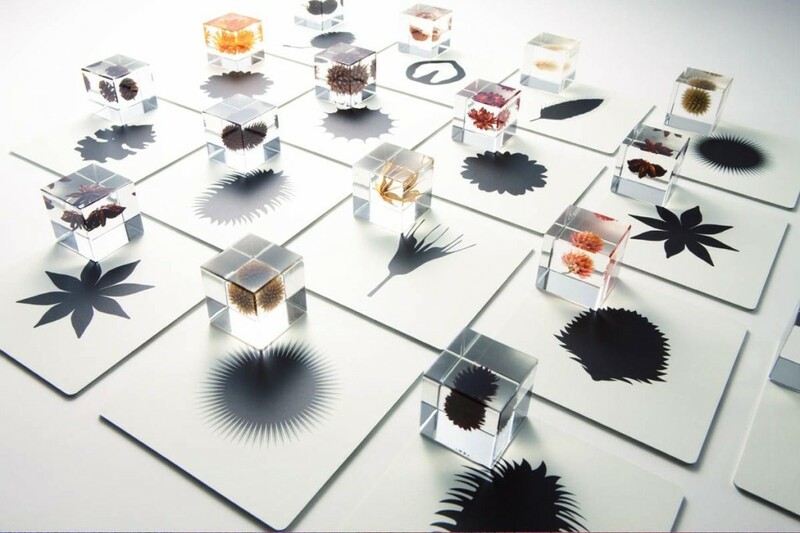 To accompany the cubes, a set of botantical learning cards was also created to inspire children and adults to understand the wonders of nature. I think it is a shame that many people in our world today don't appreciate and respect mother nature. We keep destroying nature for the sake of technology and profits, and these acts would ultimately bring us inreversible consequences i.e. climate change. I hope that these small cubes would remind people that nature must be preserved rather than destroyed, and we must all act in our own ways to prevent further damage to our planet.